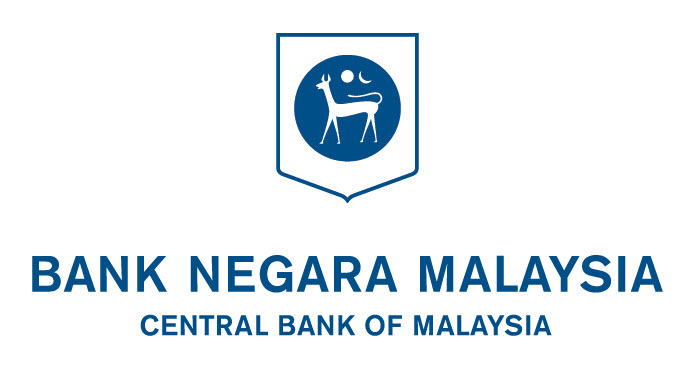 BNM Graduates Programme (the Programme) is a fully sponsored project by Bank Negara Malaysia (the Bank) which forms part of its corporate social responsibility (CSR) endeavour. The Programme was first launched in 2009 in support of the Government's economic stimulus to enhance the employability of graduates particularly those from less privileged families. The Programme provides selected graduates with the opportunity to develop their competencies based on workforce requirements, as well as on-the-job learning through attachment with various reputable companies for a total duration of one year or less. 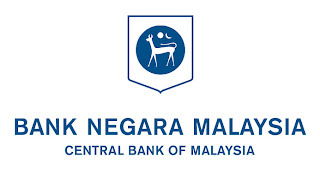 The graduates were provided a monthly sustenance allowance of RM1,500.00 by the Bank throughout the programme. The first intake consisted of 500 graduates from all over Malaysia, thus, the name GP500 became synonymous with the Programme. Within a year, 432 graduates have successfully secured permanent posts or have been absorbed by the companies that they were attached to. The success of GP500, has spurred the Bank to continue with a second intake, which is expected to take place in April 2011. The second intake, to be known as GP200 is hoped to benefit a total of 200 participants nationwide. To be eligible to participate in the Programme, candidates must be unemployed at the time of application. The candidates must be Malaysian citizens aged 25 years old and below, and from families with a monthly household income not exceeding RM3,000.00. The candidates must at least possess Bachelor's Degree from any tertiary institution recognised by the Public Service Department of Malaysia (JPA), and are conversant both in Bahasa Malaysia and English. The candidates also must be committed to continuous learning and self-improvement. Priority will also be given to candidates with pleasant demeanour and good interpersonal skills. Interested candidates are advised to complete the Online Application. 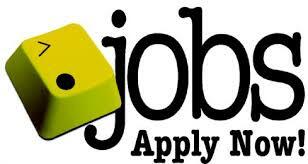 Closing date: All applications must reach the Secretariat before 31st January 2011.